Editors Note: There is a photo and a video associated with this Press Release. A favourite boutique hotel in Victoria, the Magnolia Hotel & Spa, has been recognized in TripAdvisor's® 2011 Travelers' Choice® awards as one of the Top 10 Luxury Hotels in Canada. "I would like to thank our passionate and dedicated team here at The Magnolia for delivering the exceptional and personalized service required to be honored with this recognition," said Bill Lewis, Magnolia Hotel & Spa's General Manager. "That this award essentially comes from real guests and travelers makes it even more meaningful and rewarding. 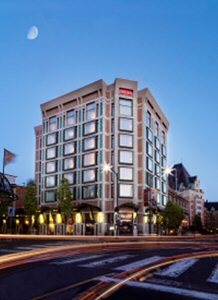 When they are looking for an exceptional hotel and spa in Victoria BC, they trust us and we couldn't ask for more," added Lewis. 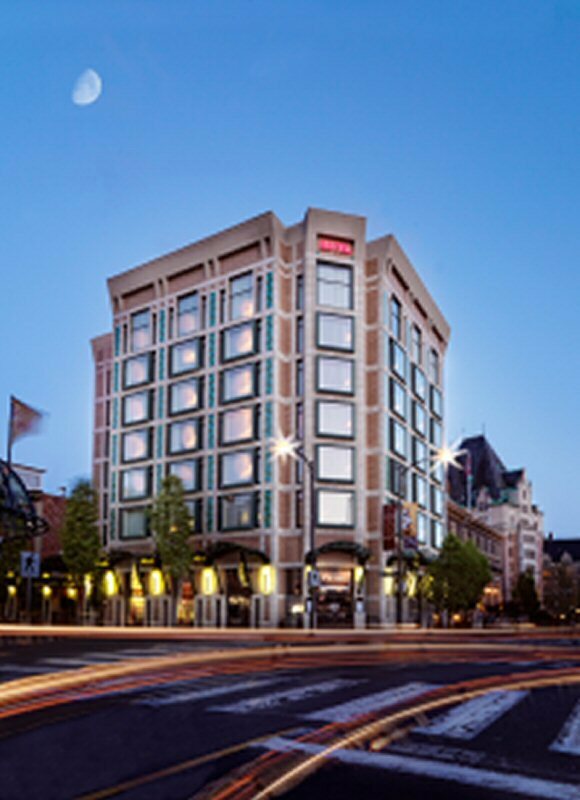 The Magnolia Hotel & Spa is Victoria's four-diamond, European-style luxury boutique hotel in the Inner Harbour. With only 64 rooms, The Magnolia is renowned for its personalized service and is repeatedly recognized as one of the top hotels in Canada by Condé Nast Traveler magazine readers. The award-winning hotel is just steps away from the picturesque harbour and downtown restaurants, shops and entertainment. The award follows on the Magnolia Hotel & Spa receiving a 4-Diamond award for 2011, the 13th time this Victoria BC hotel has been granted the designation. The hotel's luxurious European-inspired accommodations feature classic crown mouldings which accentuate lofty ceilings, and two-poster beds dressed in deluxe duvets and feather pillows. Opulent bathrooms feature marble floors, glass walk-in showers and delightfully deep soaker tubs. This Victoria luxury hotel is also home to the newly expanded Spa Magnolia, and Prime Steakhouse & Lounge, recently named one of Canada's Best New Restaurants. For the Magnolia Hotel & Spa go to www.magnoliahotel.com, or call 1-877-624-6654 from anywhere in the continental USA or Canada.